Casting of key roles, which will include everyone from Trump allies to members of the “fake news”, is in process. 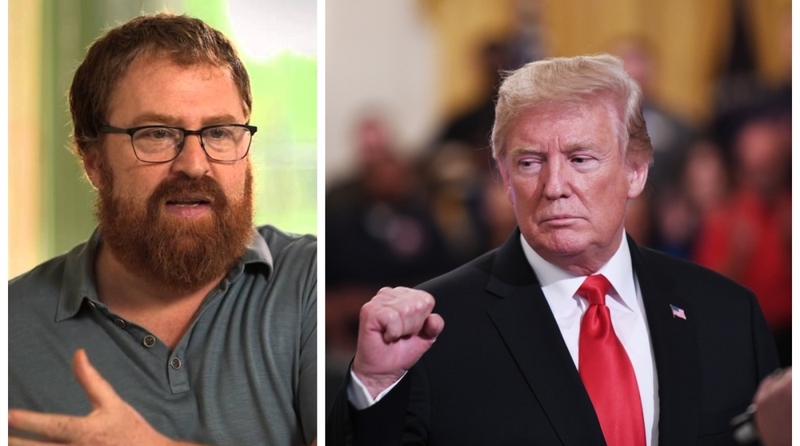 “The War Room” film director R.J. Cutler is making a foray into the podcast world with “The Oval Office Tapes”, which will depict the inner workings of the current White House. Produced by Blumhouse, the series is slated to release in September for a weekly, 10-episode run, reports variety.com. Each episode of the series will show the week’s political headlines from the perspective of prominent figures within US President Donald Trump’s administration. “The Oval Office Tapes” will be released via Cadence13, the podcasting network that counts Goop, Recode, and Vanity Fair among its podcasting partners.